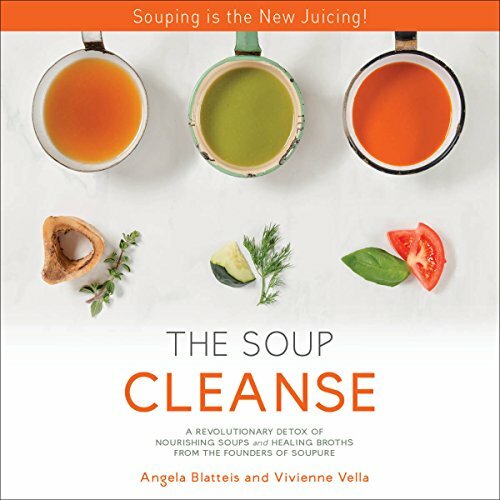 Showing results by author "Angela Blatteis"
When Angela Blatteis and Vivienne Vella set out to create Soupure, the LA-based soup company at the forefront of the souping movement, they wanted to share the power of healing soups with the world. With a few simple, delicious recipes they've helped people lose weight, boost their energy, and feel better every day. Now, with The Soup Cleanse, they are bringing their satisfying, 100 percent good for you, whole food-based soups straight into your kitchen.